"It's a lifestyle, not a diet. I figured that I needed to be healthy for the long run, and not just for a month." "After graduating, I realized that I needed to get back in shape," Carina remembered. "I wanted to be healthy. In August 2015, I realized that I wanted a change." "With the help of PumpUp, I have lost 52 lbs, 4 dress sizes, 10 inches off my stomach, 9 inches off my waist, and 6 inches off my thighs." "I know that finding a motivation from others on PumpUp really helped me to get my fitness journey started." 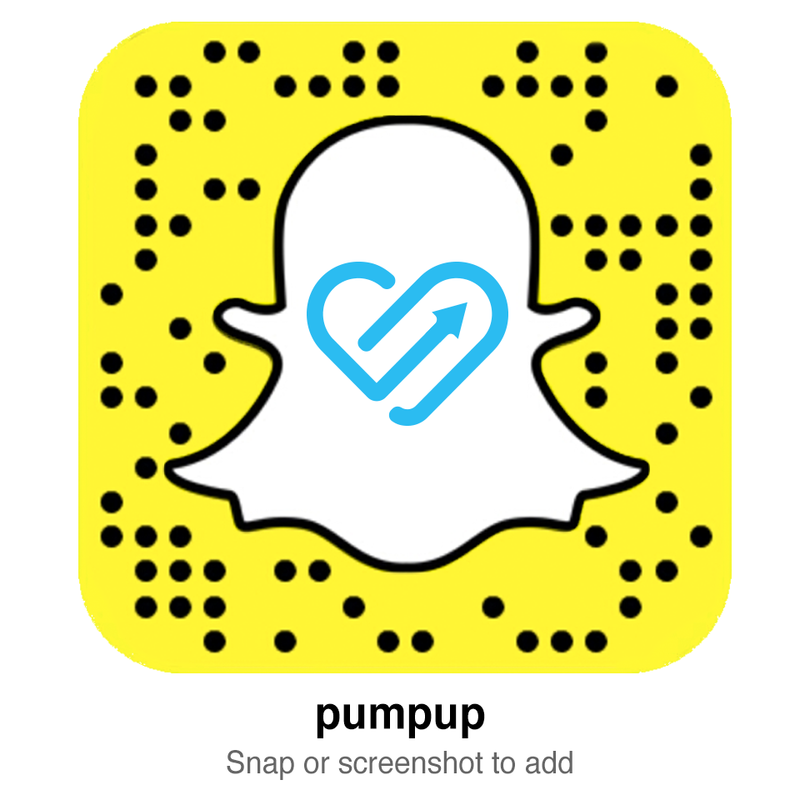 "PumpUp was an amazing source of motivation," Anna shared. "I have accomplished so many things thanks to PumpUp. Now, I hit the gym 5 times a week. It's something I would have never done before. I am also more self-confident." "I started simple. I did workouts that I would find on Pinterest or YouTube. Even a 20 minute workout is better than none at all." In January 2015, Adeliza's doctor informed her that she was on track to developing colon cancer. From that point onward, Adeliza decided to change her habits for the better. With the help of the PumpUp community, Rachel lost 40 lbs. She dropped 70 lbs over the course of her entire fitness journey and she is only 20 lbs away from her goal weight. Fast food used to be Marissa's ultimate vice. The more she consumed it, the heavier she became. "I gained 40 pounds in two years," she recalled. "I didn't go to the gym at all either. [Somebody on YouTube] mentioned PumpUp. I decided to check it out and fell in love."